Includes help & support and $100 discount on our commercial training. 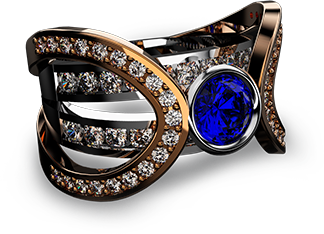 RhinoGold 6.6 Pro is an easy-to use yet powerful complete jewellery design software containing the most advanced tools for jewellery design and manufacturing. 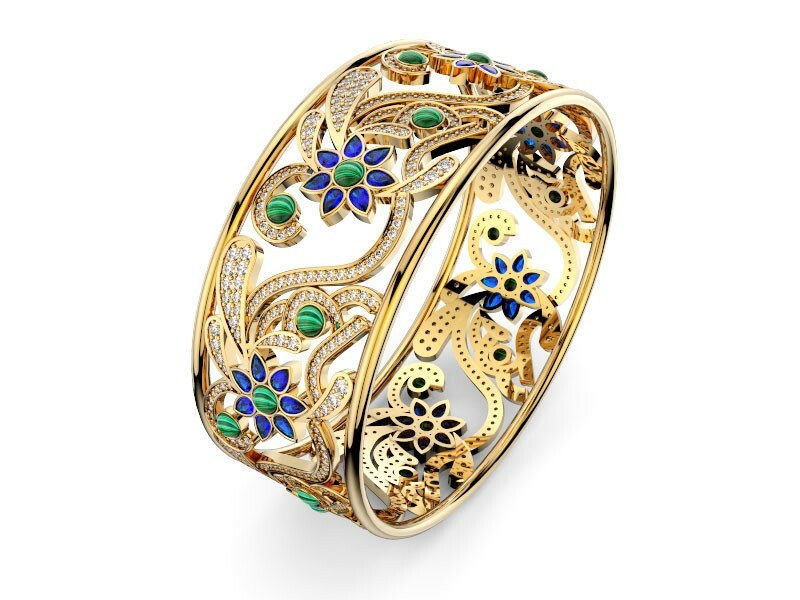 It includes a mind-blowing library of 1800+ pieces of jewellery ready to print! Each of these pieces may be printed as is or modified or combined with other pieces. 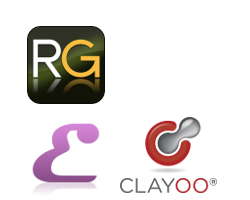 RhinoGold 6.6 Pro also includes advanced Clyaoo 2 for organic modelling, RhinoEmboss for creating reliefs, and a complete catalogue of Swarovski elements. 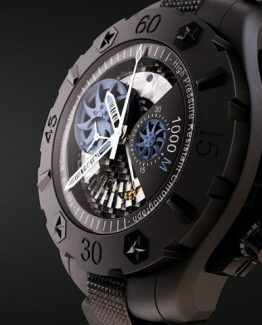 It’s new, proprietary Fleximetric Technology allows for easy editing objects, while the advanced RhinoGold Render Studio creates professional renderings with very little effort. To satisfy the needs of both the entry-level and the advanced users, two different versions of RhinoGold are available, RhinoGold PRO and RhinoGold BASIC. Here is the comparison. 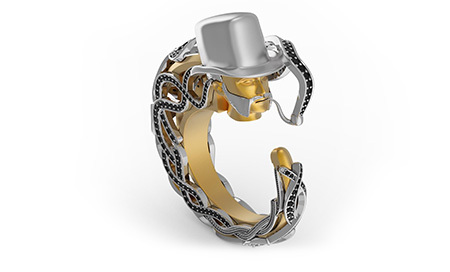 RhinoGold 6.6 Pro Plugin seamlessly integrates with Rhino 6. It is an easy-to use yet powerful jewellery design software containing the most advanced tools for jewellery design and manufacturing. 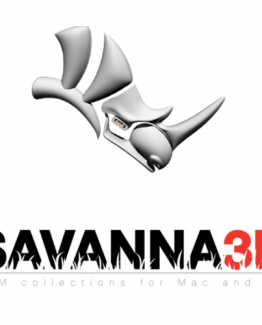 It also includes advanced Clayoo 2.6 for organic modeling, RhinoEmboss for creating reliefs, and a complete library of gemstones and a catalogue of Swarovski elements. Its new, proprietory Fleximetric Technology allows for easy editing objects, while the advanced RhinoGold Render Studio creates professional renderings with very little effort. 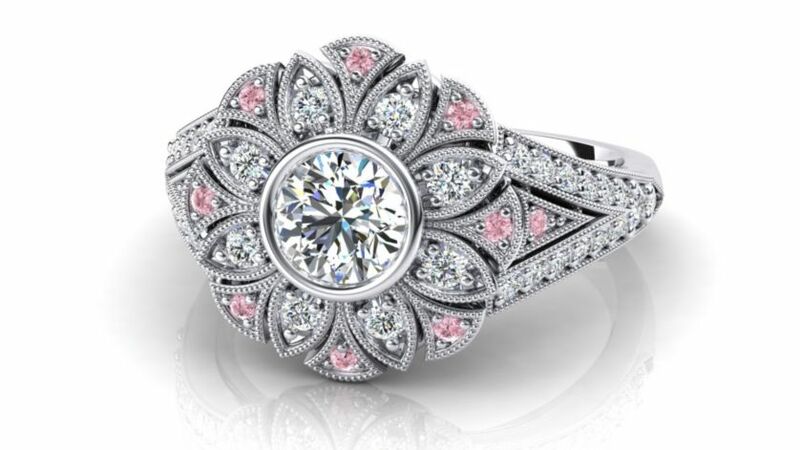 With its easy interface and fast editing tools, CAD is a must-have tool for all jewelers. The world markets are changing. Branding, good design, high-quality, low margins, fast turn-around times, and great service are just a few of the challenges that manufacturers and retailers face today. CAD offers the benefits of cost effective, custom products without the impracticality of a large inventory. Sketch your masterpiece on paper, or begin your design directly in the software. Soon it will be a 3D object! Create your model quickly, easily, and comfortably! Manufacturing outputs are available right inside the software! Send your CAD file to manufacturing or render a beautiful photo to market to your customers! 1. Choose from a large selection of jewelry components. 2. Easily combine and edit them to suit your needs. 3. Provide your customer with the perfect design. Dress up your marketing to create an astonishingly photorealistic image and video of your designs. Make it real: 3D Print. 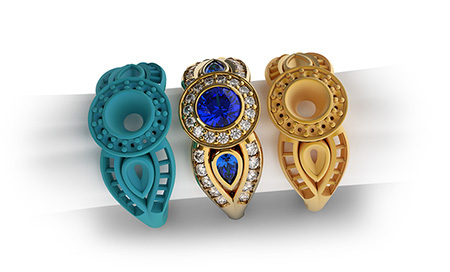 When you want to build jewelry from scratch, RhinoGold Jewelry Builders and Advanced Creation Tools allow you to explore the world of 3D and create your one of a kind design. Remove the complexity of curve and surface modeling with interactive sculpting tools. These sculpting tools are similar to real world clay modeling or wax carving interaction. Create complex organic sculptures quickly and easily. With just a click of the mouse you can provide a quote for your customer or create a technical report for your manufacturers and stone setters. * Tablet style computers are popular for their compact size and portability, but at this time they do not have the recommended hardware performance, especially graphics cards, to run our products effectively. You may be able to install and run our software, but the experience will likely be very slow and limited. Additionally, our software is not designed to utilize a touch screen interface and must use a mouse and keyboard. * RhinoGold is a very processor intensive program, so getting a fast processor is the best way to increase your performance. * RhinoGold is a 64bit program that can use as much memory as your computer has available. Generally 8gb is plenty for most designers, however, if you plan on using your computer for more than just RhinoGold, more memory would be helpful. There is no need to use a dedicated graphics card except if you are going to use the render intensively in which case a Nvidia graphics card will make the render much faster. Starting at 600 series and the models GTX 660/770/780 (higher number means a faster rendering). Mac OS X, SDK is not available. You must have Internet connection to activate your product.